Pistoleros Del Mar / BACo. Hey everyone ! we’re just here to let you guys know that Pistoleros Del Mar is back on spearboard! We’ve always felt at home on this forum; Although we never really left, we decided to take a little break from some online activity and focus on some priorities that were paramount to set up a more consistent and reliable operation. We wanted to share a few updates with the folks who know us from way back and but also to let the newest members here on spearboard of what we’ve been up to in the past couple of years. Pistoleros Del Mar started out as a group of friends with a common goal, exploring new dive sites and putting food on the table. After the ball started rolling it became a business that we are passionate about, not just because we love what we do, but because we love sharing it with fellow spearos from all over the world. 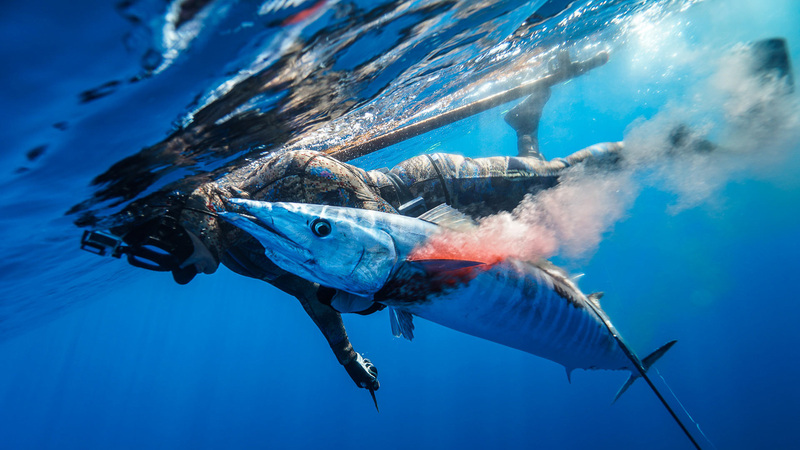 The word about our Baja spearfishing operation spread around and we quickly found ourselves with too much food on our plates. 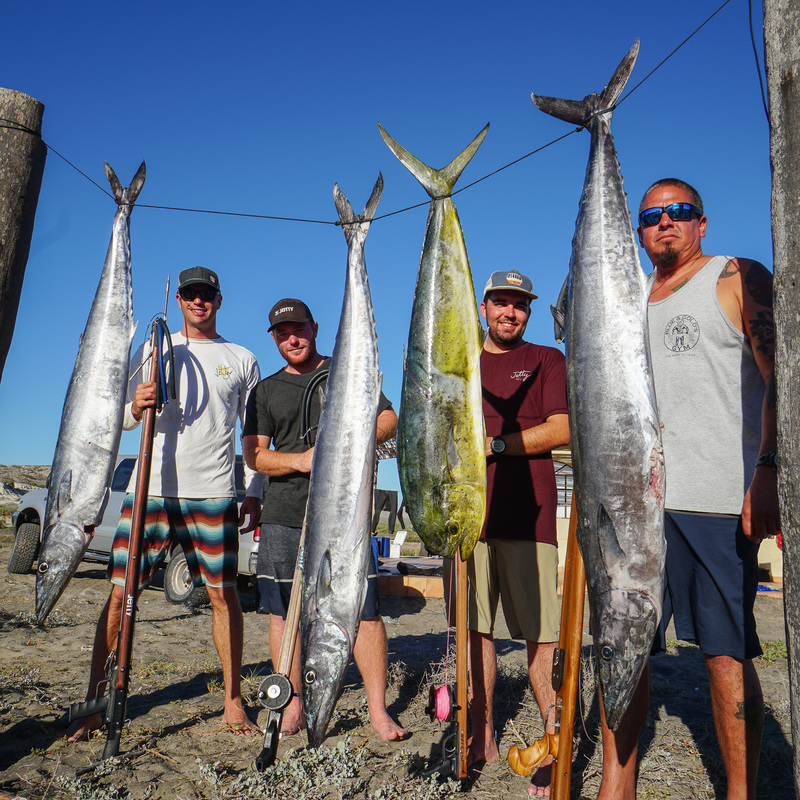 This is why we teamed up with Baja Adventure Co. to establish a top-notch operation out of Marina Costa Baja. Located in La Paz, Mexico. 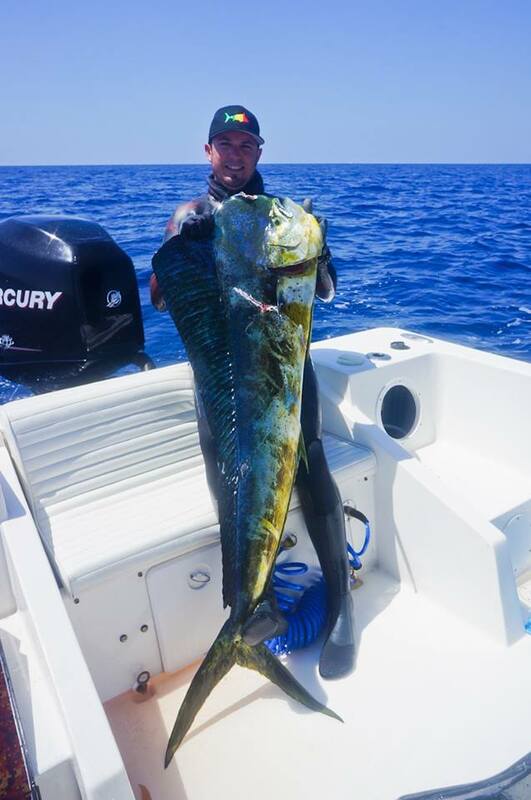 We have adopted other activities such as Sportfishing, whale watching, and trips to the beautiful Espiritu Santo but our first passion has always been spearfishing. Costa Baja is an amazing resort with a very laid back atmosphere. It has several restaurants that cook the fish for us in many different ways, it has the most beautiful pool, beach club and SPA in La Paz perfect for the wife or girlfriend while you dive. We have been so lucky and thanks to all of you guys who trust us we’ve been able to expand our operation, we are now operating 4 boats and we have added some very awesome locations. 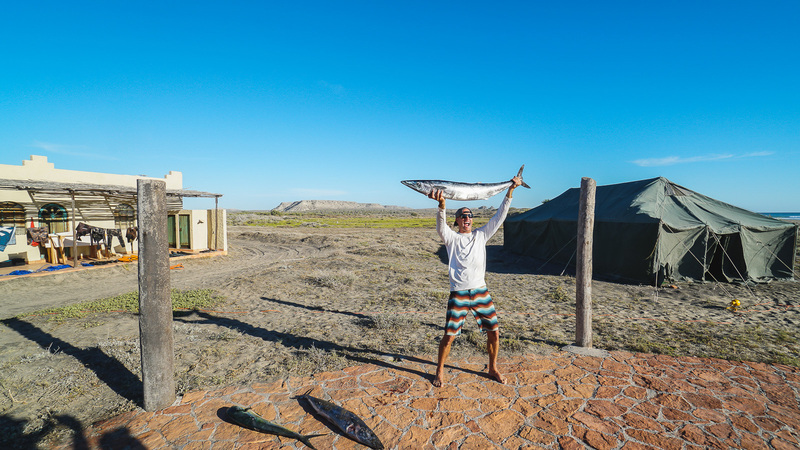 We based our operation out of La Paz, but we also branched out and set up 2 off-grid camps in the remote reaches of the Pacific Coast and the Sea of Cortez, offering a wide variety of reef, rock and blue water hunting spots and of course plenty of different target species. 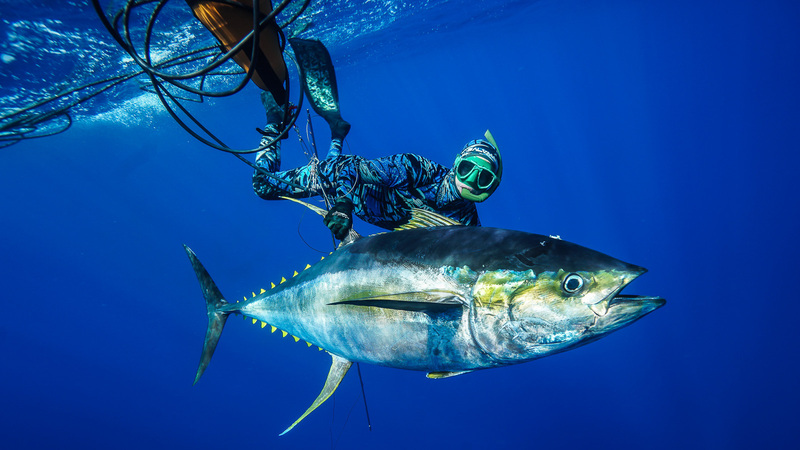 Our Pacific camp is established at Rancho La Aguja, Perfect for Yellowfin Tuna, Wahoo, Pargo and Grouper during the fall and winter months. Our San Evaristo camp excellent for Yellowtail, Pargo, Grouper Amberjack from March to July is hosted by a local family of fishermen with ample knowledge of the nearby islands and reefs and of course the best traditional cuisine cooked by Rosi, our host.These locations are perfect for our Multi-Day trips for true off-grid experiences. 2018 already looks very promising with the Yellowtail season coming up, we’ll be posting trip reports and fish pictures so stay tuned and see you in BAJA! Re: Pistoleros Del Mar / BACo. My son and I did a trip with these guys about a year ago and had a great time. My son made a video. [quote=jfjf;2162757]My son and I did a trip with these guys about a year ago and had a great time. My son made a video. your video..is that Isla La Parfida? I have dove with these guys a couple times over the past 5 years. They are incredibly nice and professional. You will feel like you are diving with good friends. On top of being in good hands you will also be put on plenty fish. They will accommodate whatever schedule you like as well. Don't hesitate if you are looking for a custom baja adventure. Hey JP, thanks for the kind words man! It is always a pleasure diving with you in La Paz!